BlizzCon 2018 Charity Auction Now Live! We have some epic artwork up for auction at BlizzCon that’s just waiting to be added to your personal stash—and for a good cause! Beginning Thursday, November 1 and running through Tuesday, November 6, we’re hosting a special online BlizzCon Charity Auction via eBay. 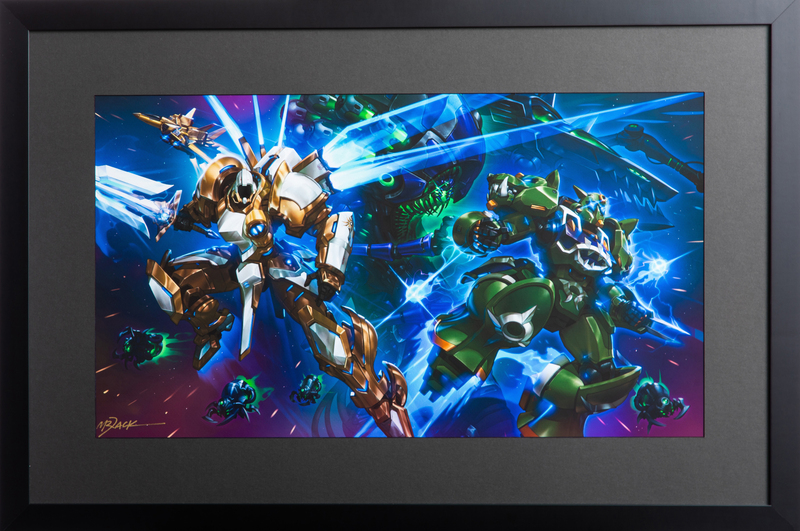 The auction features original Blizzard art, unique memorabilia, and other cool collectibles from our games. You have a chance to score awesome new loot for your collection, and the proceeds will directly benefit CHOC Children’s. All of the items up for auction will also be on display at BlizzCon in Hall D next to the art gallery. Check out some of the epic items you could win below! 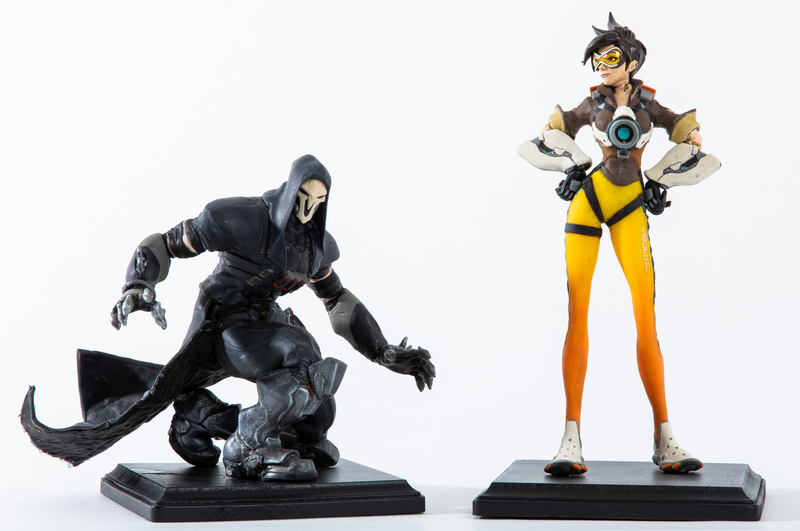 These Reaper and Tracer puppets were used in the creation of stop-motion video Trace & Bake, created to celebrate the two-year anniversary of Overwatch. 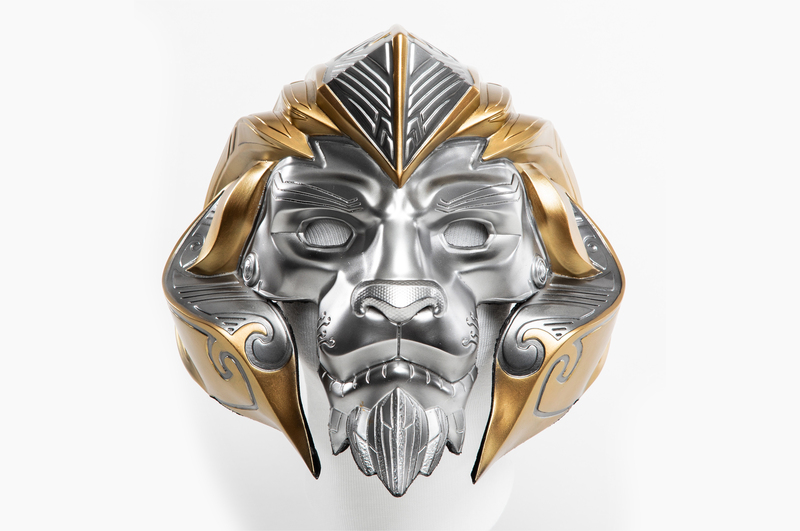 This helm was created by Jackie Craft in the likeness of King Anduin’s helm, worn in the World of Warcraft: Battle for Azeroth cinematic trailer. 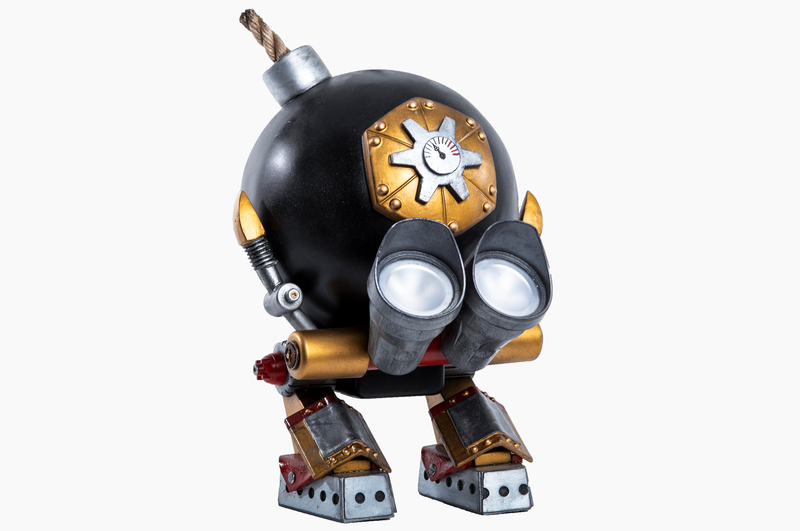 This handcrafted Boom Bot is one of two created for the filming of the short announcing Hearthstone’s ninth expansion, The Boomsday Project. The base is signed by its creator, Seth Hendrix. Diablo and Leah was painted for one of our newest publications, Book of Adria: A Diablo Bestiary. 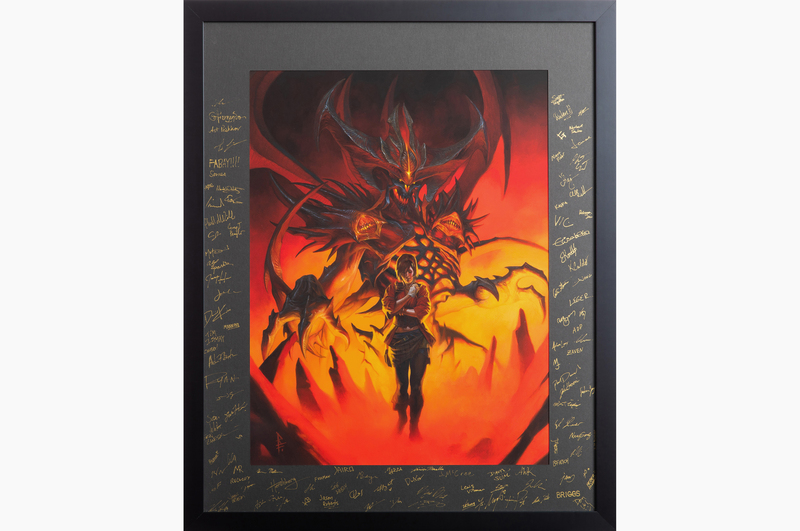 The mat on this fine art print is signed by the Diablo development team. 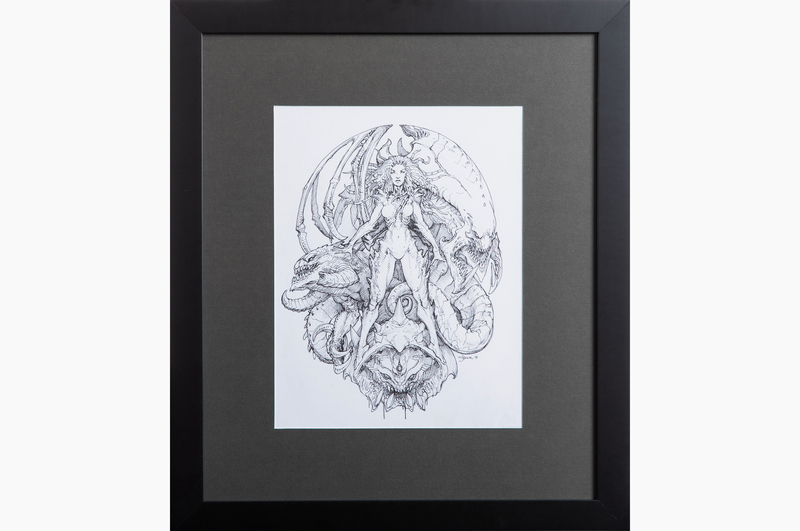 This original pen drawing by Luke "Mr. Jack" Mancini depicts StarCraft’s Kerrigan, Queen of Blades, entwined with her zerg minions. This artwork was created to announce MechaStorm, the Heroes of the Storm mecha-themed skin bundle. This framed fine art print is signed by artist Luke “Mr. Jack” Mancini. To participate in this year’s auction, you’ll need to set up an eBay account. Head to www.ebay.com/ now to get started. If you already have an account, check that your contact and payment information before bidding.